We attached the other design pictures of adjustable table top for your reference. Please send inquiry to us for telling which one do you like. 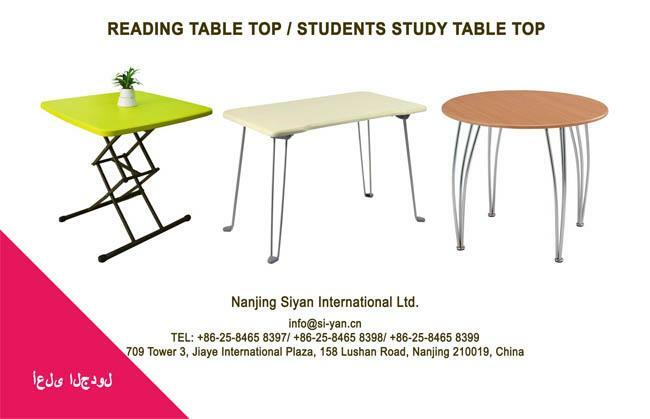 Nanjing Siyan International Ltd. is a professional manufacturing and marketing company who mainly focuses on office furniture, schools and home/ hotel furniture. 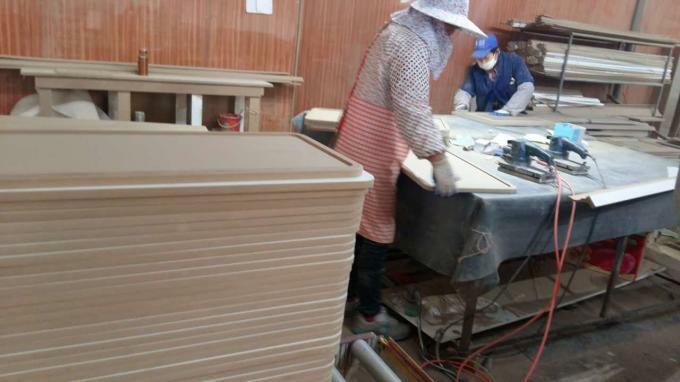 We have our own factory so that we can control the cost of adjustable table top. 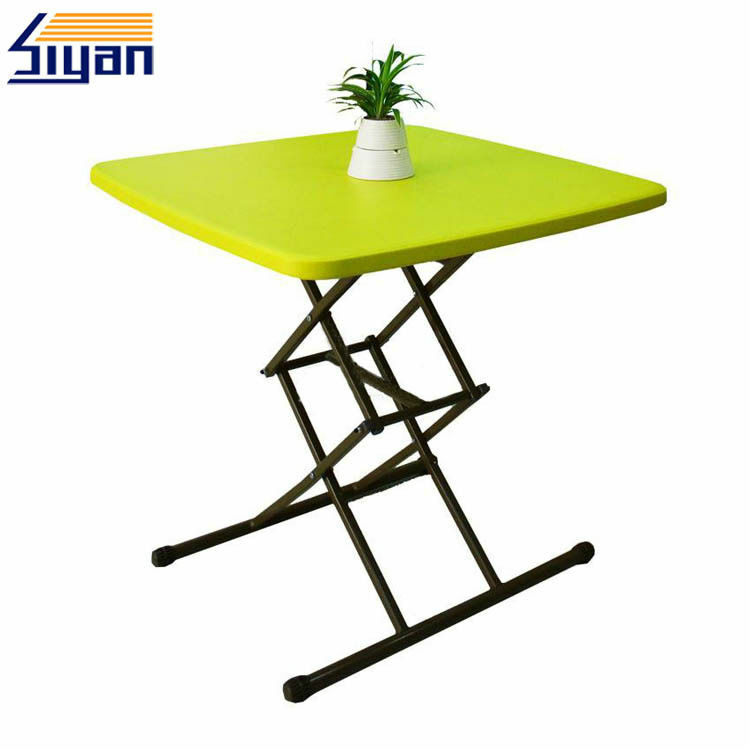 If you want to find the cheap price adjustable table top, send email to us now! We sincerely look forward to working with your cooperation, and provide for quality service up to your satisfaction. A: Generally, we pack our adjustable table top in strong box. If you have legally registered patent, we can pack the adjustable table top in your branded boxes afterr getting your authorization letters. A: Generally, it will take 20-30 days after receiving your advance payment. The specific delivery time depends on the items and the quantity of your order. A: We can supply you free samples, but the customers have to pay the courier cost.